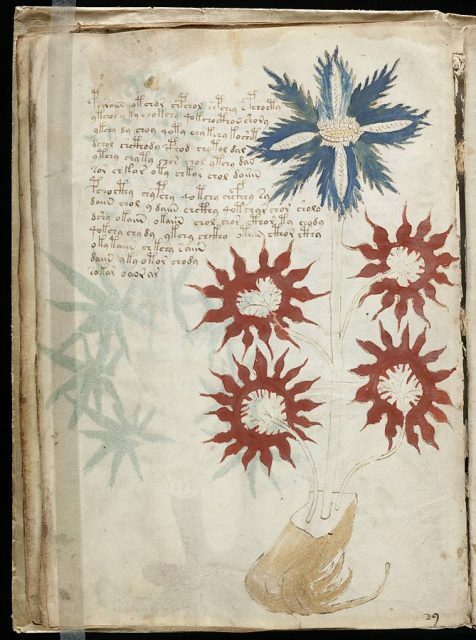 The Voynich Manuscript, an herbal manuscript written in an undecipherable coded language, and the Codex Gigas, a giant medieval Bible that was allegedly written by the Devil himself, are arguably the most widely known enigmatic books, but other mysterious books exist that are less famous yet even more intriguing. One of them is the Book of Soyga, also known as “Aldaraia,” an early 16th-century treatise on demonology written in Latin. 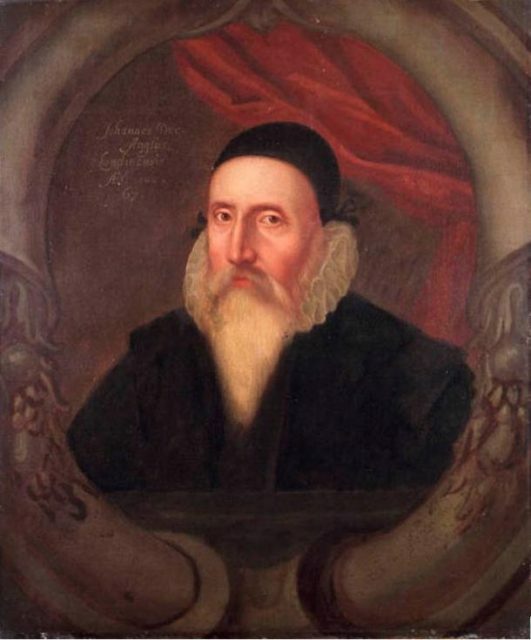 The author of this perplexing work remains unknown, but it is known that John Dee, a prominent English astronomer, mathematician, and occult philosopher who worked as an advisor to Elizabeth I, acquired the book in the early 1580s and spent the rest of his life trying to decipher its secrets. Since the majority of the book is written in regular Latin, Dee was able to read it quite easily and he quickly became immersed in paragraphs that describe conjurations, protection spells, confusing magical formulas, and hierarchies of angels and demons. 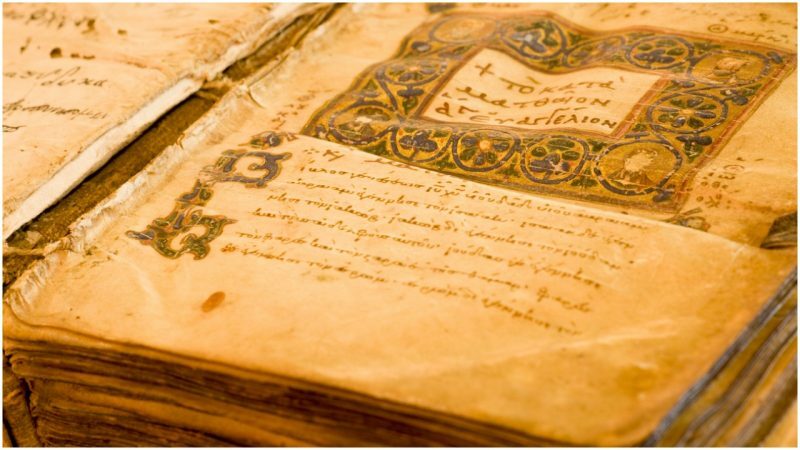 However, the dedicated scholar was never able to decipher the final 36 pages of the book, which contain tables filled with random Latin letters. He realized that the tables contained some kind of a coded message, but he never managed to uncover its meaning, even though he employed some extreme and unorthodox methods. Namely, he and his close friend Edward Kelley, a prominent English occultist and self-proclaimed spirit medium, are said to have summoned the archangel Uriel and questioned him about the meaning of the final 36 pages of the book. 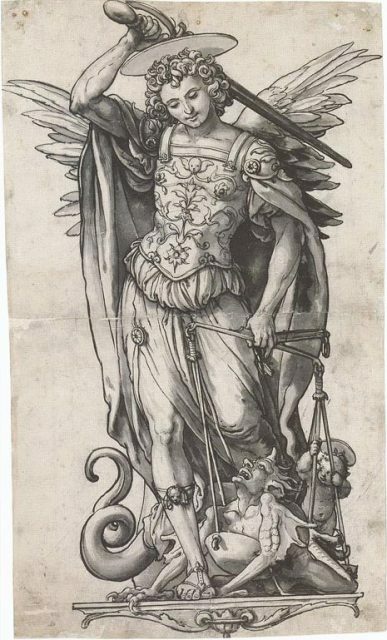 The angel, who spoke through Kelley’s mouth, claimed that the book came into existence when Adam entered Paradise and that it could only be properly interpreted by Archangel Michael himself. Also, the angel reportedly stated that the book was cursed: anyone who deciphers the meaning of the coded tables would inevitably die two and a half years later. The Book of Sogya disappeared after Dee’s death in the late 1610s. Its name appeared in a number of historical sources, but most historians and occultists feared that it was destroyed or lost forever. Surprisingly, in 1994, nearly 400 years after Dee’s death, a copy of the book was found among heaps of other dusty ancient books in the British Library in London, the largest library in the world. 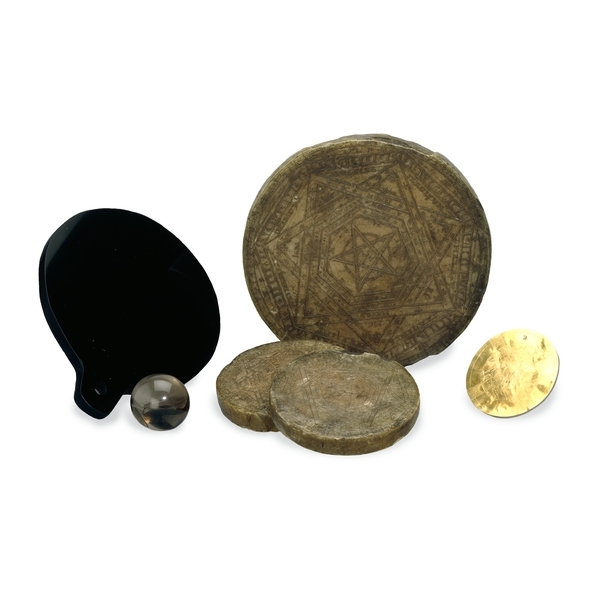 The copy was uncovered by Deborah Harkness, an American historian, professor, and novelist who wrote a doctoral thesis on the life and works of John Dee. A few months later she actually found another copy: the second one was shelved somewhere in Oxford University’s Bodleian Library. As soon as it was announced that the Book of Sogya was found, numerous cryptographers and lovers of the occult immediately tried to decipher the meaning of its final 36 pages. No one provided any plausible solution until 2006, when historian and cryptographer Jim Reeds, whose lifelong passion had been deciphering the aforementioned Voynich Manuscript, provided an algorithm for solving the encrypted tables and proved that they contain a list of astrological terms, magical incantations, and additional names of angels and demons. Contrary to the legend surrounding the mysterious book, Jim Reeds is still alive 12 years after he managed to figure out the book’s code. Still, the fact that he read the pages doesn’t mean that he interpreted them, and only those who manage to interpret them correctly are allegedly destined to become the victims of the book’s curse. Finally, it’s obvious that the dark reputation of the Book of Soyga was a product of historical beliefs which were not very scientific or reasonable, but some enthusiasts are still certain that the book hides a gateway to some secret and forbidden knowledge.